Odfjell has two classes of shares: class A and class B. Only holders of class A shares have voting rights at Annual and Extraordinary General Meetings, however in certain circumstances also B shares have voting rights. In all other respects, the two classes of shares are equal, and have the same rights to dividends. At the year-end 2017 Odfjell SE had outstanding 65.70 million A- shares and 21.10 million B-shares. 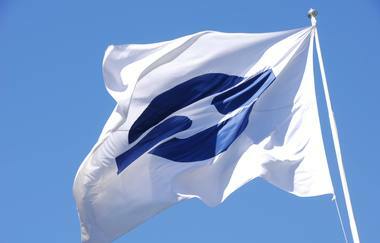 At the end of 2017 there were 1,236 holders of Odfjell A-shares and 523 holders of Odfjell B-shares. The total number of shareholders was 1,462. Of the company's A-shares and B-shares 56% and 48% respectively were held by international investors at year-end, equivalent to 54 % of the total share capital. The Odfjell shares are traded on the Oslo Stock Exchange (Oslo Børs) and share price development can be followed at the Oslo Børs Odfjell SE overview.